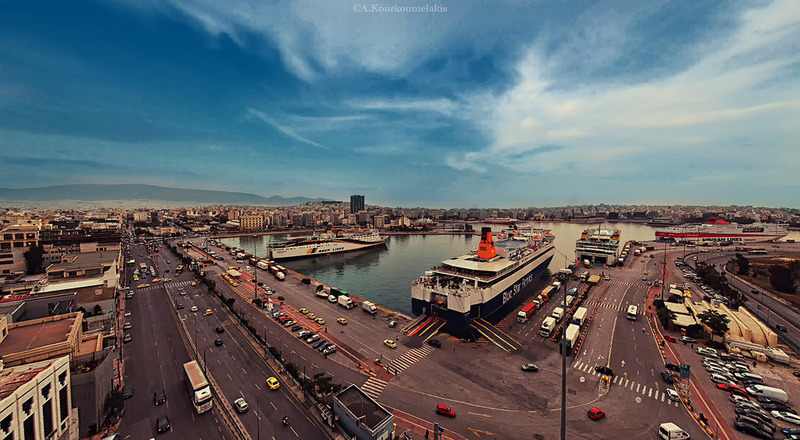 Greece is preparing to open a competition for one of the biggest scale projects to carried out at the port of Piraeus; the project will see the extension of the port to accomodate larger cruise ships. The tender opens on August 31 and the funding budgeted for the contractor to be named by October sits at 170 million euros. Chinese maritime giant Cosco that manages Piraeus Port Authority (PPA), have already tabled plans to transform Piraeus into a Mediterranean home porting hub, boost trade activity and further develop cruise travel. With the Greek shipping fleet still being the largest in the world and the Greek islands amongst the most popular tourist destinations, Cosco plans to use Piraeus’ key location to upgrade the value of the wider area. The project aims to expand the southern zone of the port so that a new terminal can accommodate four next-generation cruise liners simultaneously, Travel and Tourism industry News journal GTP reports. Based on the 2017 numbers recorded by PPA the port saw a 93 per cent percent increase in pre-tax profits, amounting to 21.2 million euros compared to 11 million euros in 2016 with the net results up by 68.6 per cent to 11.3 million against 6.7 million in 2016. 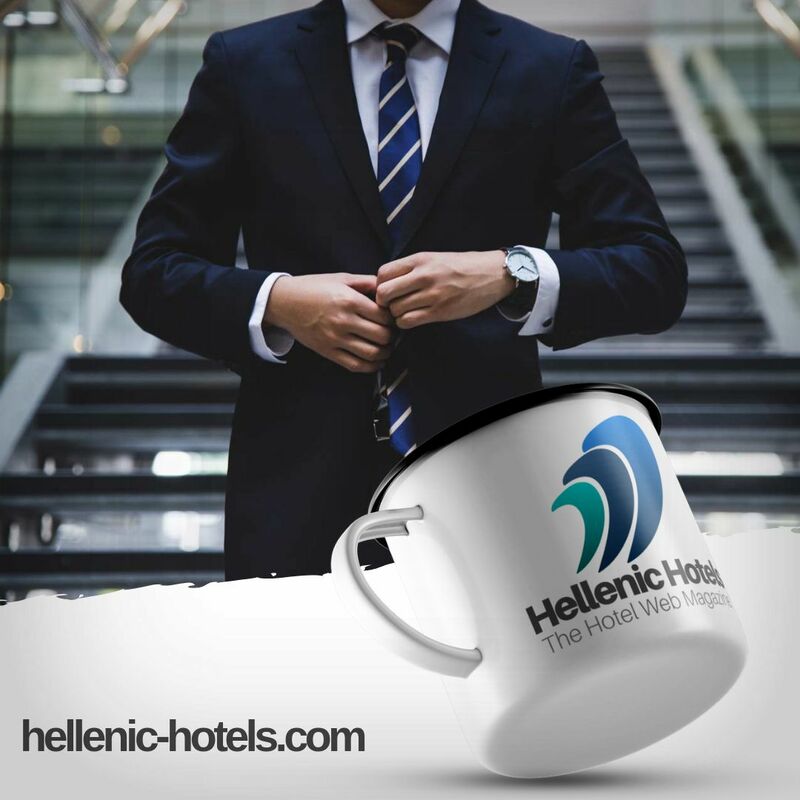 This great untapped potential, according to Cosco, could set Piraeus apart as a tourism destination with the construction of four new state of the art hotels on the port’s premises.